PHOENIX, AZ – Shareholder, George Sharp, a well-known activist for truth in the microcap market, announced today that he has filed a civil complaint against Corix Bioscience, Inc (OTCQB: CXBS) and its one time sole officer, Sean Zarinegar, for Fraud, Negligent Misrepresentation, Breach of Fiduciary Duty and Unfair Business Practices. The Complaint was filed in Orange County’s Central Justice Center of the Superior Court of California (Case No. 30-2017-00955435-CU-BT-CJC) on November 13, 2017 and served upon the defendants on November 17. Within his complaint, Mr. Sharp states that the Defendants breached their fiduciary duty to the shareholders of Corix Biscience, Inc. (“CORIX”) which was formerly known as American Housing Income Trust, by conducting the second of two reverse splits on June 10, 2015. 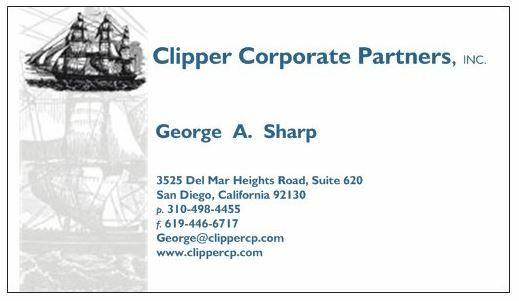 Mr. Sharp alleges that the reverse splits, were designed to wipe out the shareholders, who faithfully took stock in lieu of debt, while benefitting certain company insiders. The first reverse split had been executed 14 months prior to the second. The two reverse splits had the effect of a rollback of one new share for 775,000 old shares Mr.Sharp also alleges a fraudulent scheme by the defendants in which CORIX, as American Income Housing Trust, feigned acting as a Real Estate Investment Trust in order to attract new retail shareholders and discourage existing shareholders from divesting themselves of stock. He further alleges that CORIX never had any intention of being a REIT, as evidenced by its current venture into cannabis products, a popular industry for penny stock schemes.